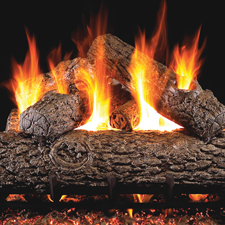 We carry a large selection of outdoor fire products to ensure that your outdoor comfort level is just as relaxing as your indoor comfort. Impress your neighbors and family at your next cookout. Shop today!